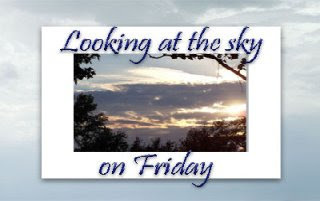 Tisha of Crazy Working Mom hosts the "Looking at the Sky on Friday" meme. I took this shot straight up at the sky from underneath my Japanese Maple which is now in full bloom. Why don't you go visit at Tisha's blog to see other participants? 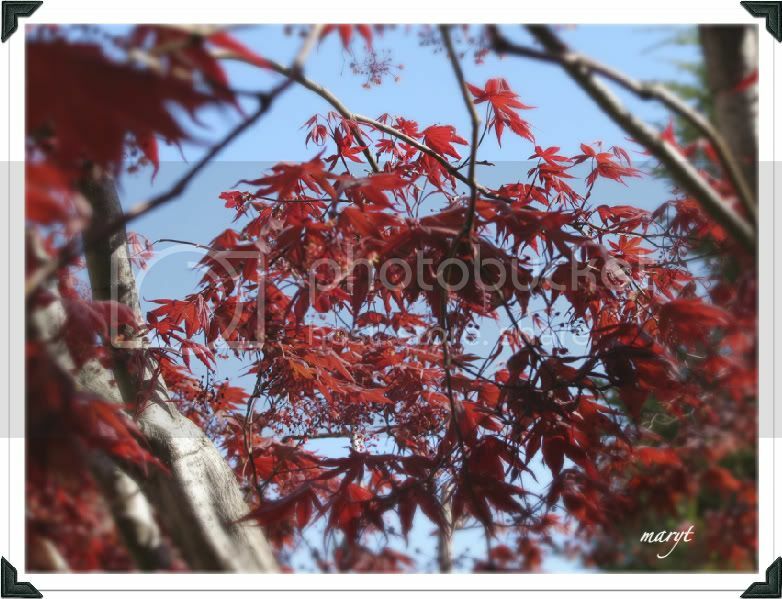 what a beautiful japanese maple tree and the sky is so bright and blue. nice shot for this friday. Oh my - this is REALLY beautiful! Such a vibrant red! LOVE IT! I also love your header photo, by the way.